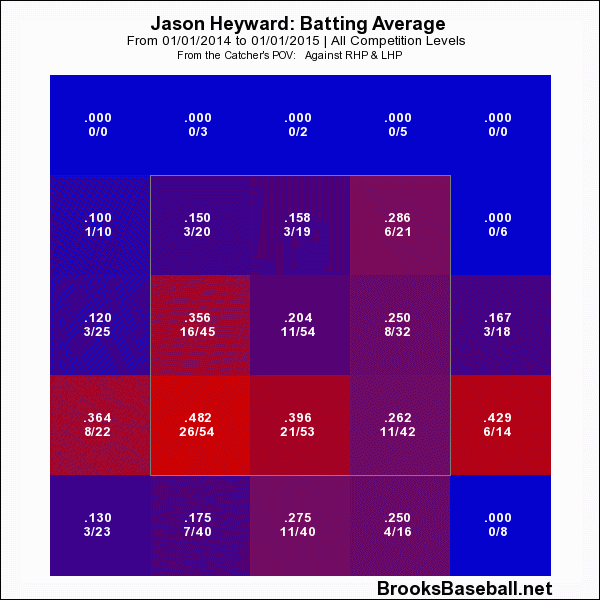 Can Heyward find his power in the Midwest? After diagnosing two trades over the weekend that may impact the prospects more than the players moved, the Braves and Cardinals consummated a trade today sending Jason Heyward and Jordan Walden to St. Louis for Shelby Miller and Minor League pitcher Tyrell Jenkins. This is much more fascinating not only in terms of the fantasy implications, but it gives a glimpse into how each team will further rebuild their rosters going forward. 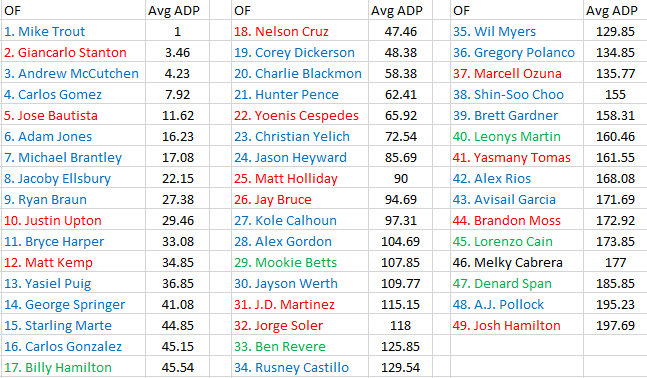 Both Heyward and Miller could be considered disappointments relative to their ADP’s entering 2014 drafts. Shelby Miller was the 23rd starting pitcher taken on average with an ADP of 111.4 but finished 141st on the ESPN player rater for all pitchers. Similarly, Jason Heyward had an ADP of 74 and was the 24th outfielder taken in drafts entering the season but finished 40th on the Player Rater at his position. Each player has his warts as their synopses below will highlight, so their values entering 2015 will be intriguing to say the least. It’s quote the anomaly trying to figure out Jason Heyward. One of the most famous quotes from revered fantasy expert Ron Shandler is “once a player displays a skill, he owns it.” Speaking to that quote, Heyward’s 2012 season of 27 home runs and 21 stolen bases has been teasing fantasy owners for the last two years. I drank the juice this past season and jumped up to get Heyward’s blend of power and speed with the thoughts he would hit atop the Braves lineup and produce a double-double stat line. 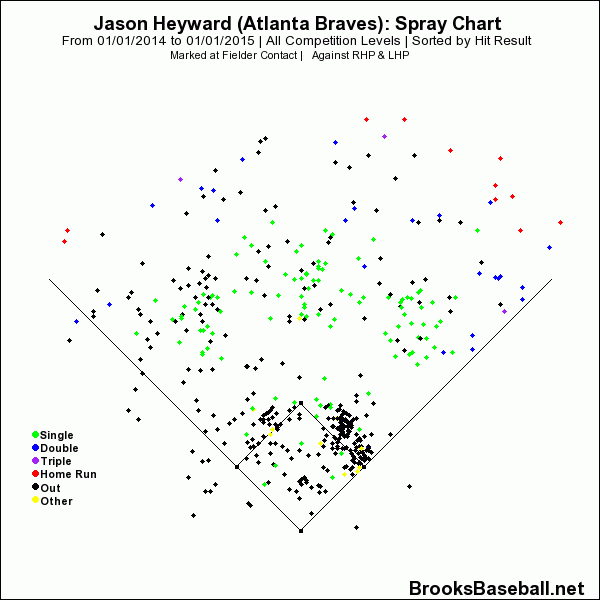 While Heyward produced the double-digits in homers and steals, it was not what was anticipated. Heyward is only one adjustment away from handling inside pitches. He should benefit greatly from new hitting coach Bill Mueller’s tutelage. 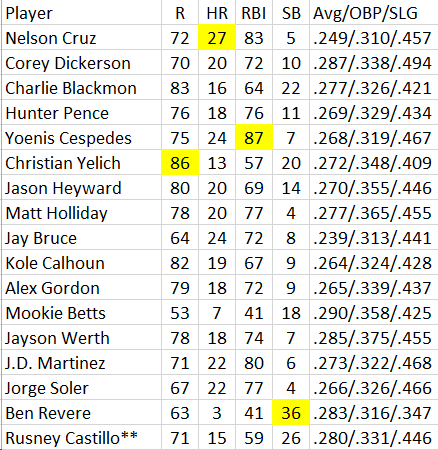 I am not ready to give a forecast on his numbers for the season but if he hits second or lower in the order like fifth or sixth, we could see a return of his power. 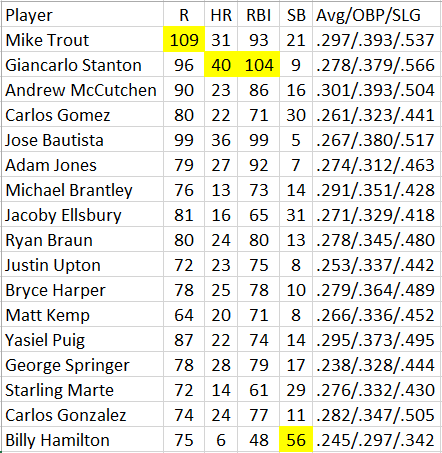 The precipitous drop in his HR/FB% from 2012 of 16.9 to last year’s 6.5% should correct some. 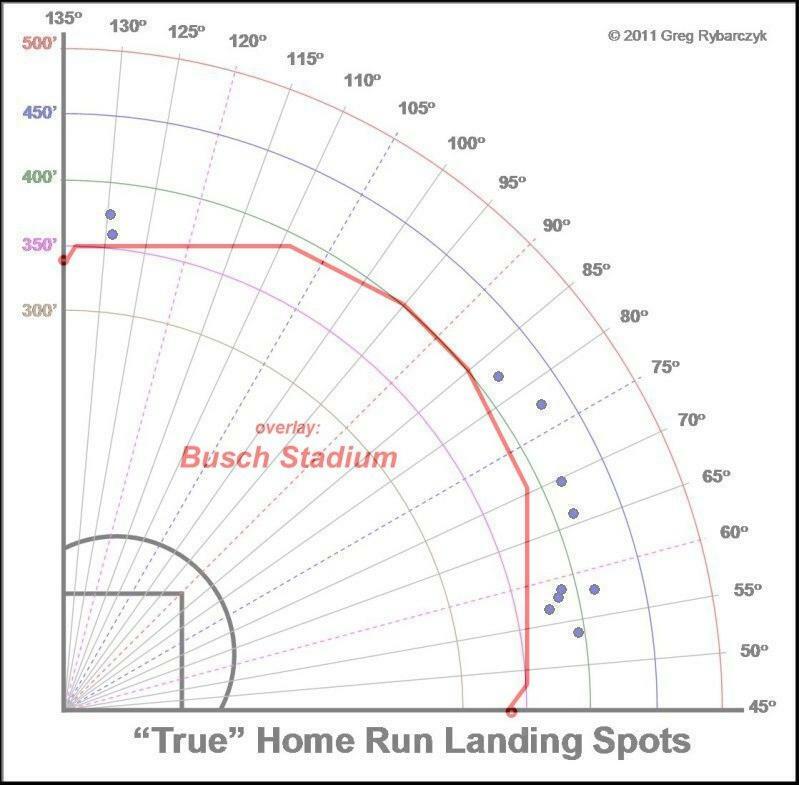 His career HR/FB% is 13% and in line with his 2013 season. 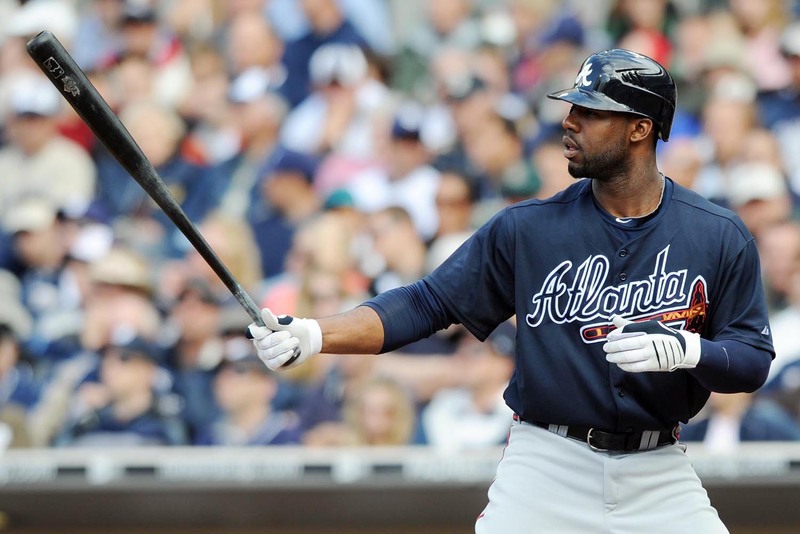 While Heyward is still a work in progress, this year may provide a buying opportunity. On the surface, the numbers do not look terrible but in comparison to his rookie season he experienced a dramatic drop in strikeouts (169 in 2013 in 10 fewer innings). This can be attributed to his lack of third pitch. During his short career he has experimented with five different pitches but he relies on his fastball and curve 88% of the time. 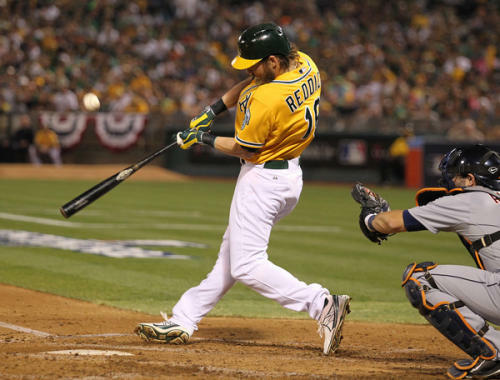 It is hard to throw your fastball by Major League hitters. Miller’s K/9 dropped from 8.8 in 2013 to 6.3 in 2014 along with his SwStr% dropping from 9 in 2013 to 7 last year. Unless he can develop a third pitch, these trends may continue. It appears that he is getting more comfortable with a cutter especially against right-handed batters. In fact, his batting average against with the pitch is only .241. 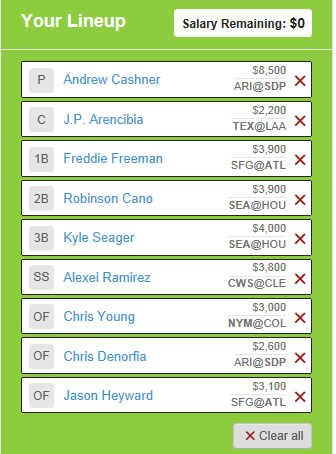 This will be key since hitters only produce a .234 batting average against his fastball and .231 versus his curve. 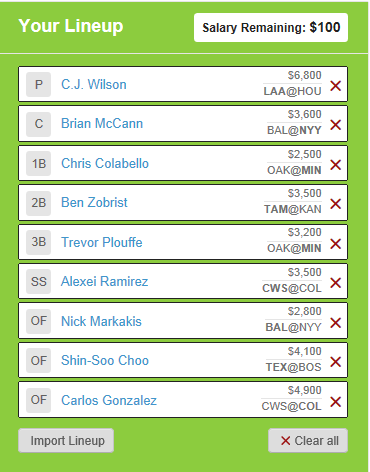 The trouble lies in getting into predictable counts and putting runners on base. In 2013 Miller only allowed 57 walks but that number jumped to 73 in 2014. 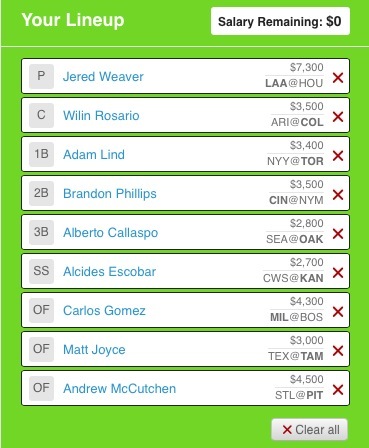 If Atlanta can help Miller develop a third pitch, then he will be a nice sleeper. He is one player I will be watching during Spring Training to see if he can harness that extra pitch in his arsenal. If not I will not be drafting him, even at the discount. This trade is very interesting for both teams as sometimes all a player needs in his development is a change in scenery. 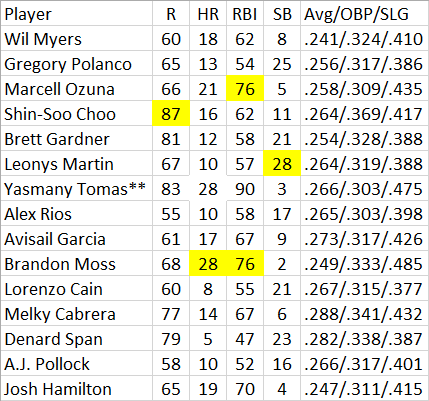 The upcoming 2015 season will be very telling in both Heyward and Miller’s values going forward. 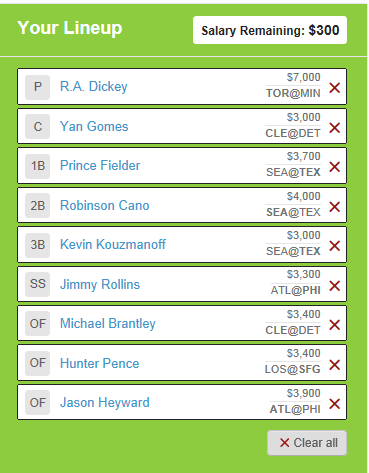 Please check out FantasyRundown.com for all of our latest articles and other great fantasy information.